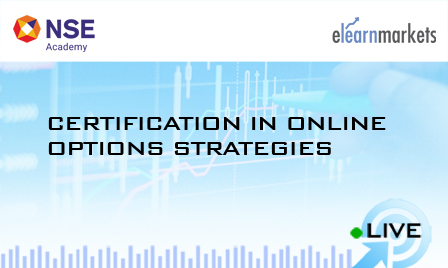 Certification in Online Technical Analysis & Certification in Online Options Strategies Combo is a perfectly designed course,which aids the students in not only gaining an understanding of trading patterns,trading strategies,trading psychology and money making techniques so as to generate consistent returns from the financial markets but also aids them to understand the use of Options,as a hedging instrument.They will not only learn about different Options trading strategies but also gain practical expertise in the art of trading .Thus,this combo is a perfect blend of theoretical & practical knowledge. The combo programme aims not only to teach the participants to build their own Options Strategy with sophisticated approaches to build and preserve capital but also, gives powerful insights on profitable technical patterns and strategies supported by statistical analysis of markets. 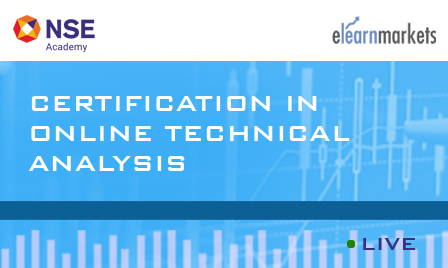 They will have hands-on- training on various technical analysis softwares. They will also learn to practice the requisite skills to identify assess and execute trading opportunities in order to create manage and evolve various strategies and produce a consistent profit from Options Trading. It also explores the psychology of a successful Trader. Free Access to all related webinars conducted by Kredent Academy for further knowledge enhancement. An email query support, Question & Answer community platform will also be availed by the student for any kind of doubt clearance related to content while pursuing this package. Comprehensive sessions with case studies and assignments are thoroughly provided. 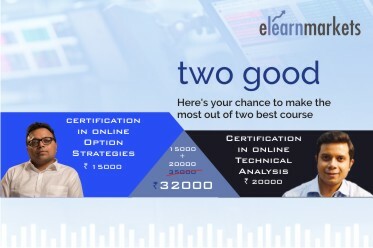 This collection of courses are suitable for aspiring traders, teachers, students, coming from both commerce and non commerce background, and anyone who is interested in derivative markets. New investors retail traders, brokers, sub-brokers, financial service professionals shall also benefit from this course as it shall enhance their knowledge base, understand market dynamics of demand and supply and help to predict future price movements. Internship- Practical internship of 20 hours available for the students at an additional fee of INR 10,000 + 18% GST.